Looking for the right advertising concept of your product or brand strategy! 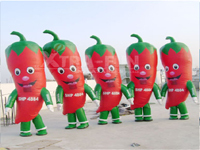 You want to promote a brand during conferences, fairs and other events, or on POS/POP locations? 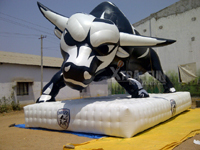 Xtra-Fun Advertising Inflatables gives your brand advertising a larger than life to your expectations. We export our products to nearly 45 countries across the world by ensuring the products cross borders and reach clients effectively. 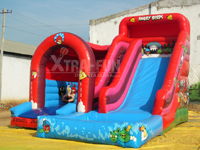 We provide good shipping facilities dealing with customs and pays tariffs. 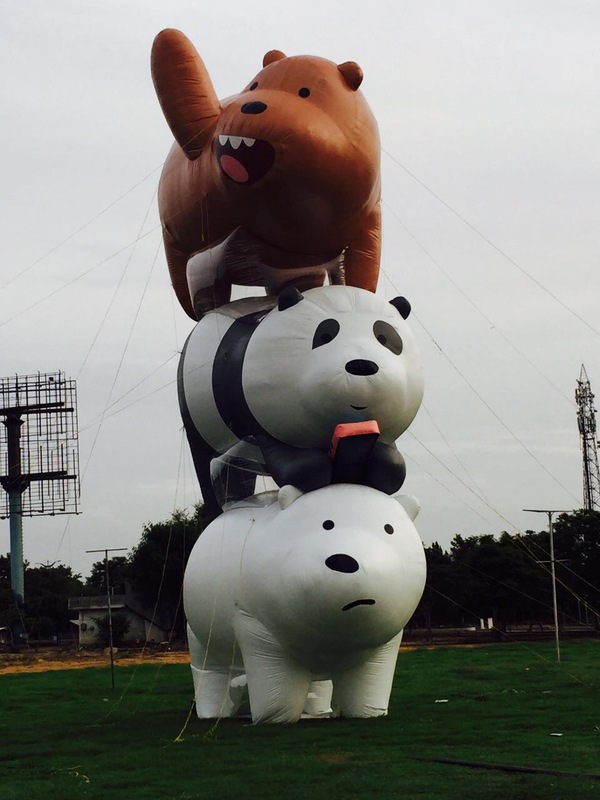 The Tallest Inflatable Bear stack of height 50ft which we have executed, earned its place in National record. It entered into Malaysian Book of Records. 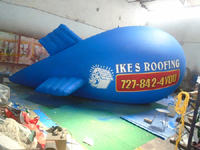 The Huge Inflatable Balloon of Diameter 75ft earned its place in National record. 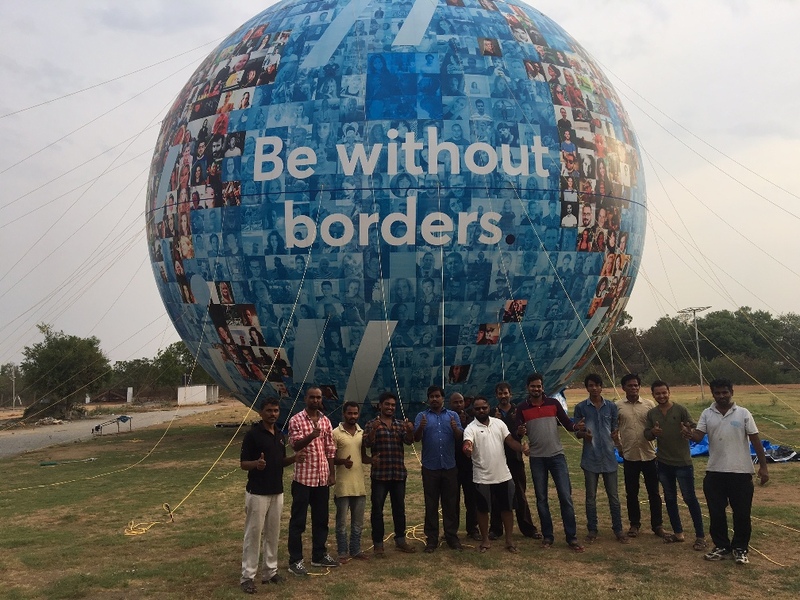 These Boys were executed to one of the top companies “Reliance”. 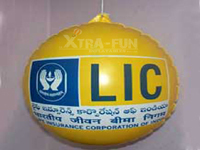 The order was about 200 units and installed pan India. This Armadillo character is a bulk order quantity from United States. 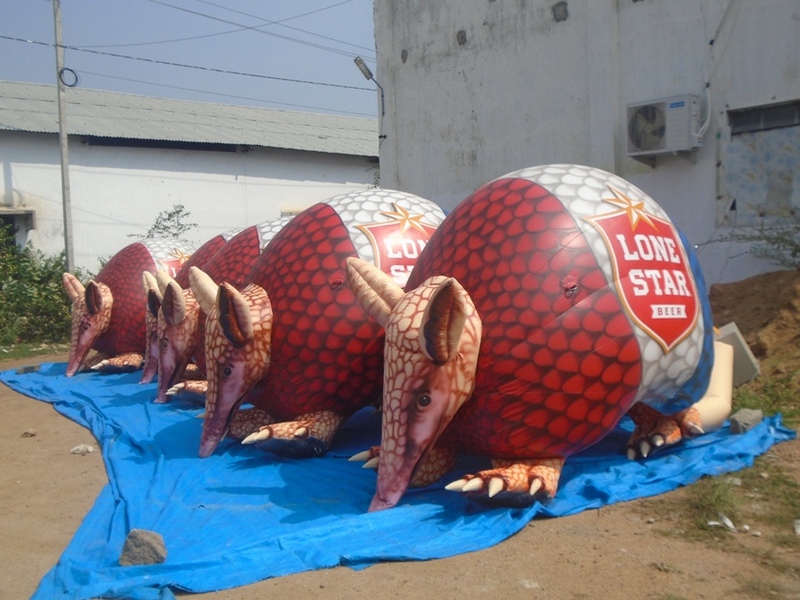 These inflated Armadillos give a lively look and very much liked by the client.